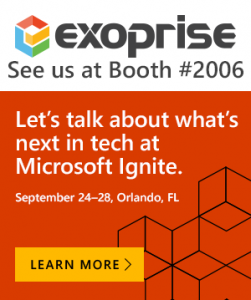 The Exoprise team is having a great show at Microsoft Ignite in Orlando. 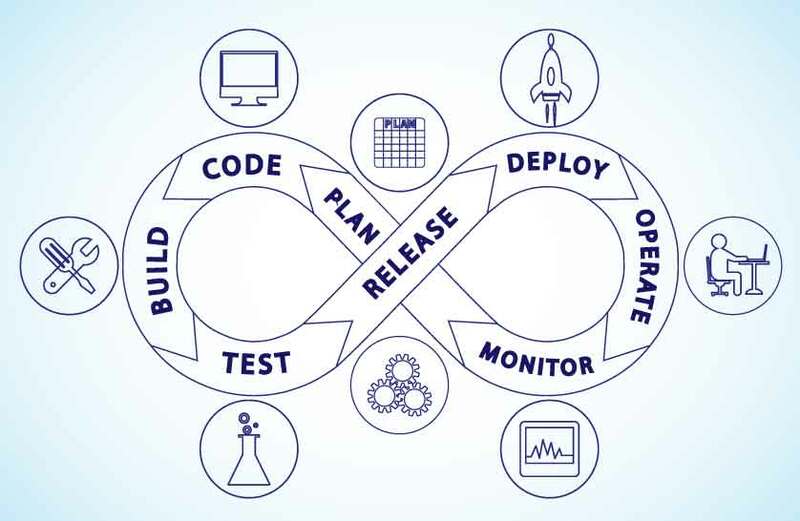 We’ve launched a new product and a number of new features that we’re demonstrating, catching up with customers and prospects and meeting new ones. Here’s a recap of what we’ve announced and some key announcements from Microsoft. Stop by and see the new features from Exoprise. Meet the team! If you’re attending Ignite, stop by Booth 2006 and enter our raffle to win a Mini PC. We have two drawings a day, giving away an ideal platform for running CloudReady sensors where ever you want cloud and Office 365 coverage. 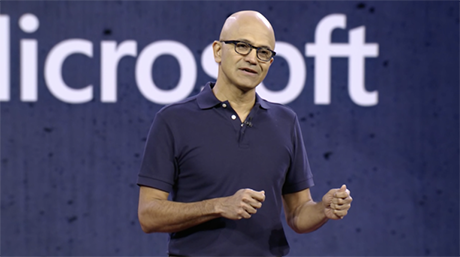 Microsoft announced a plethora of features and product enhancements at Microsoft Ignite. We’ve included a round up of links and coverage to various news sources, captured here conveniently. Surely, there’s more announcements to come from Ignite as we head into the second day. previous post: Skype Monitoring: Conferences, Video – We Heard You Loud & Clear!